A new LPIHT excursion, starting in June 2019. Enjoy a trip with us and 200 hr Yoga Instructor Amanda as we see and feel the beauty of Long Point bay by boat heading to a unique location for a personal Yoga experience with a certified YOGA instructor. 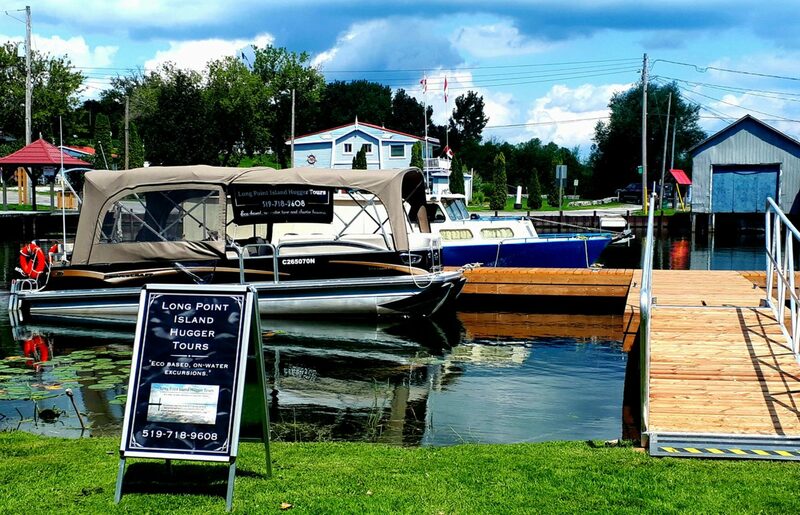 Limited to 8 adult participants per excursion, (Tuesdays, 8 am till 930pm (to start) from our Long Point dock at Old Cut Boat Livery. To check out more info and to book click here. Right now till December 24th 2018 right here on our website you will book in at our 2018 fares for tours OR charters. With our new online booking platform at #fareharbour you can see at a glance all the times and dates of ALL of our experiences on water for the 2019 cruising season. Access gift certificates and our new secured payment system available 24hrs a day 7 days a week. We can’t wait to have you aboard in 2019. 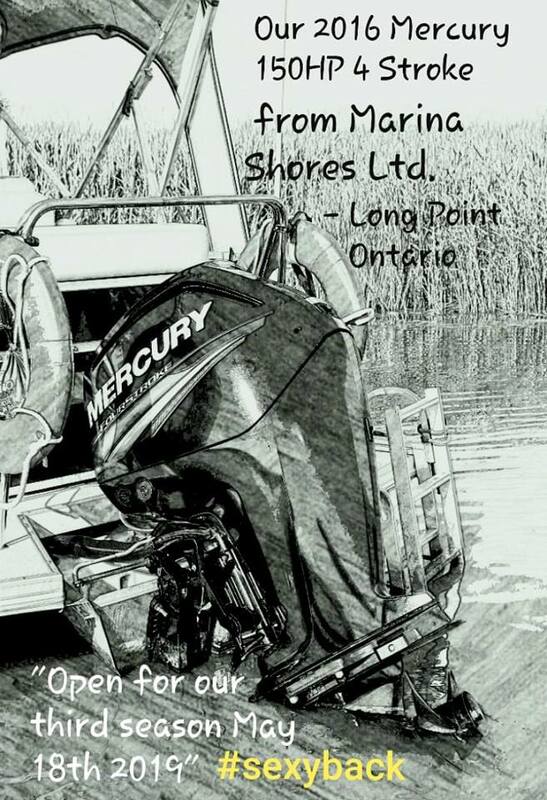 “Pearl” born in 1961 at the Courney Brothers Boat Works within the town of Sault Saint Marie will be joining our fleet in an active role this season with our business. Stay tuned to see her transformation and return to active service this spring 2019. As our season comes to a close, we are proud to announce 596 guests were aboard our humble vessel this season, more than double than last season. 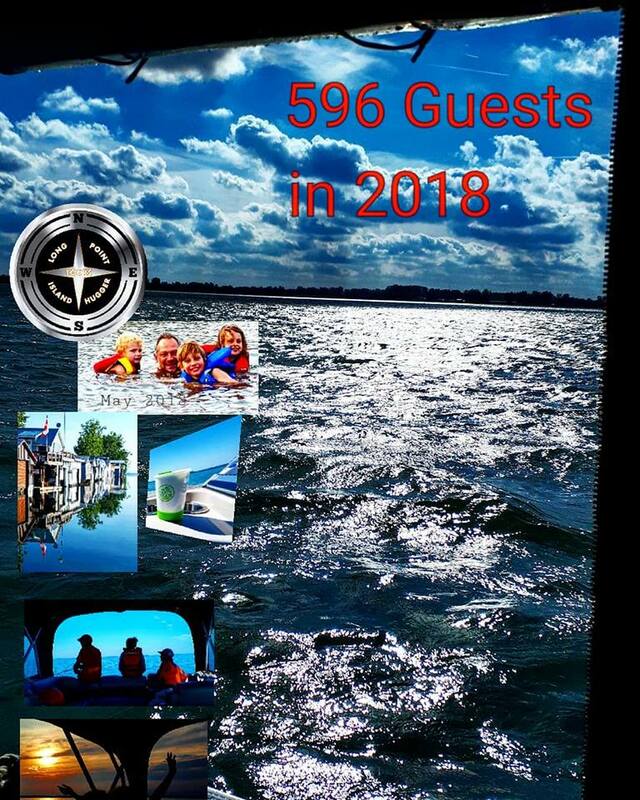 So many wonderful memories to add to our on-water cruising business. To give our guests a continued perfect experience we have BIG NEWS to SHOUT OUT, it’s our first SPONSORSHIP for the boat. The Tasty Bean and LPIHT are proud to announce that starting Monday our vessel will have an urn of the tastiest coffee the captain has been happy to consume. We will serve our 11am guests and charters a serving of Tasty Bean coffee, ground up and served on board at your pleasure at no charge. You can request for your group a cup of sunshine… in the morning sunshine. 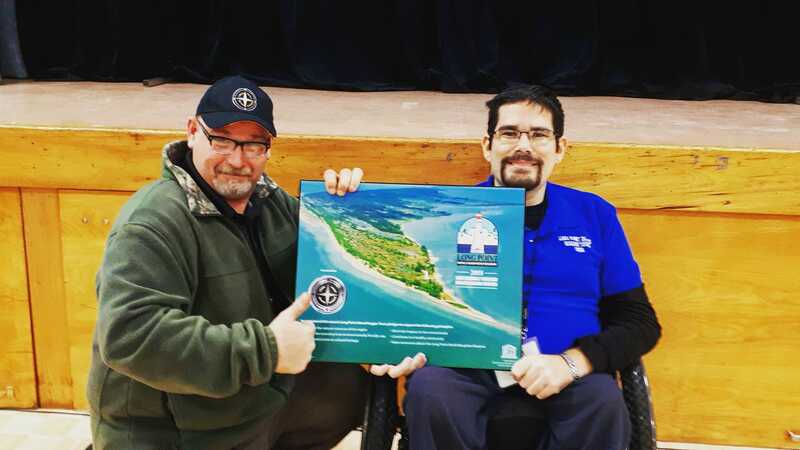 We are very happy to have Shawn Pettit, owner of The Tasty Bean on board as our signature coffee while touring Long Point with LPIHT.